Glory Heights - Sta. Lucia Land Inc. Experience Pampanga’s first full-scale community. Finally, a new age dawns at Sto. Tomas, Pampanga as the country’s leading real estate developer- Sta. 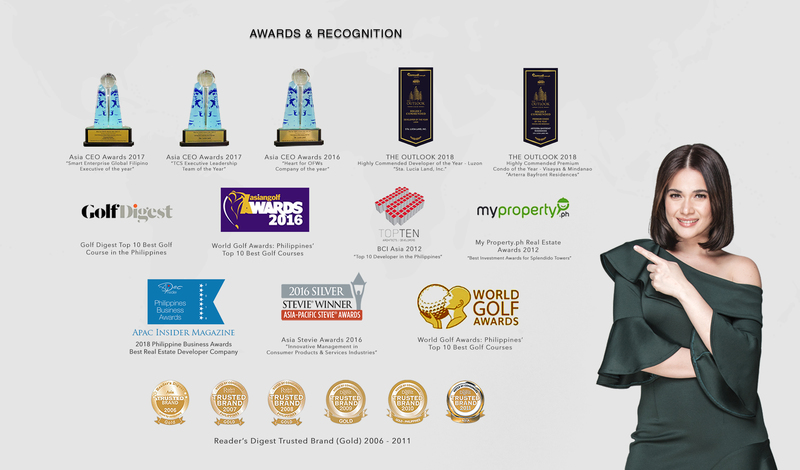 Lucia Realty & Development, Inc. – embarks on a historic venture in this part of Luzon. 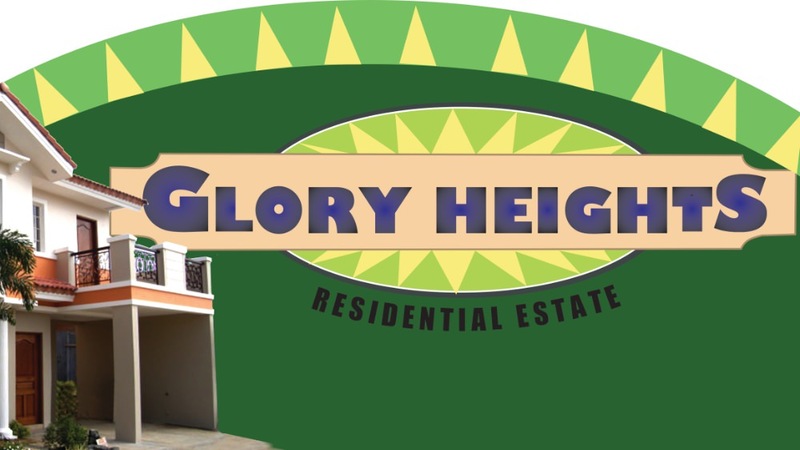 This new project – the Glory Heights Residential Estates – will be the first full – scale modern subdivision to be erected in this progressive town. Be among the first ones to harvest the rewards of these momentous projects. Explore unlimited possibilities of this secure investment. Reap the advantages of being part of our success as we usher in a new era in the history of Pampanga. From NLEX, head southeast on Pan-Philippine Hwy/E1, then take exit toward Valenzuela, left turn onto Paso de Blas Rd and merge onto E1/R-8, then take exit 56 toward San Simon, take MacArthur Hwy/Manila N Rd/R-9 to Santo Tomas. Glory Heights is 40 minutes’ drive in 47.6 km via E1/R-8.